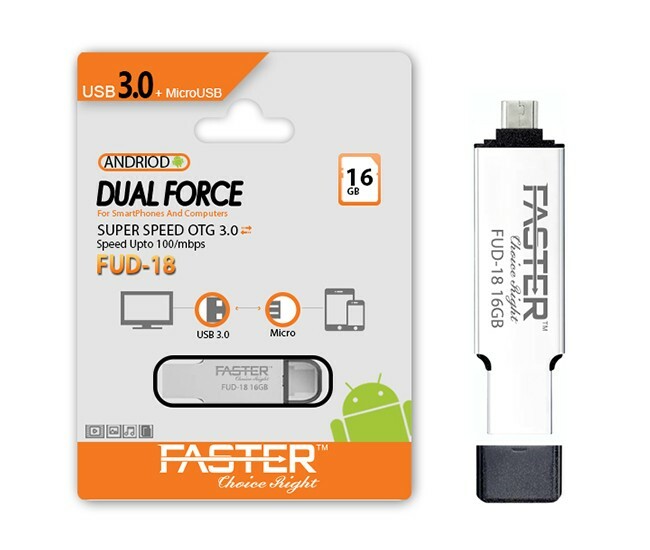 Buy FASTER SUPER SPEED ANDROID OTG 3.0 USB FLASH DRIVE online in Pakistan with warranty exclusively fulfilled by Faster Locally. By keeping product quality in mind, Faster is a brand that you can trust. High Quality Products ensure that you get an experience unmatched and unparalleled across the World. 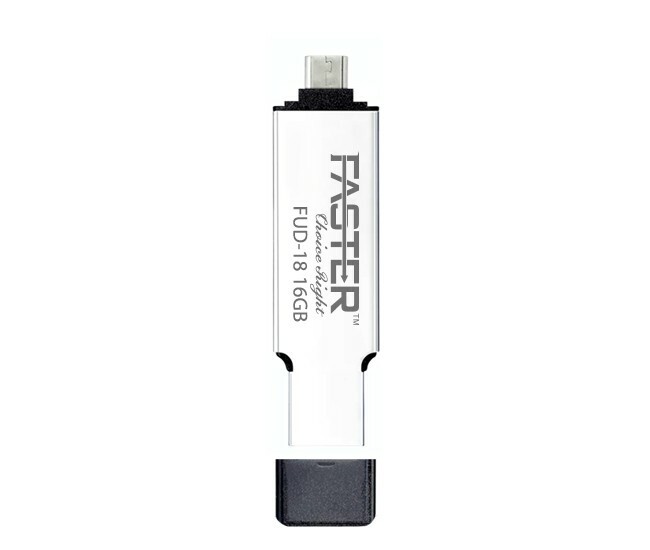 Faster with it’s promise of bringing you the best technology faster at an affordable rate lives up to that promise. With fast shipping all over Pakistan with cash on delivery service on your doorstep.